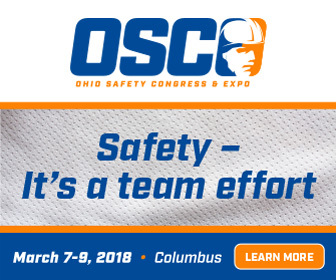 Join Eric Svendsen of safetyBUILT-IN and other thought leaders in the safety-culture field at the annual Ohio Safety Congress and Expo held in Colombus, OH, March 7-7, 2018 in the Greater Columbus Convention Center! 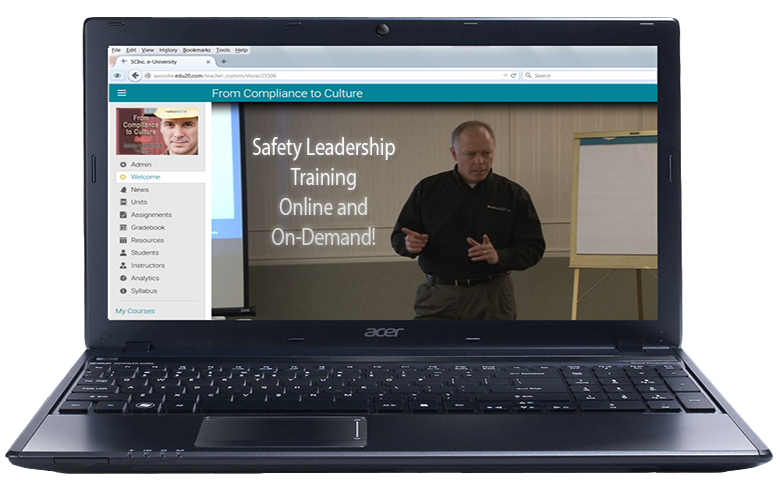 OSC18 typically draws in excess of 7,000 attendees each year. The best part — admission is free!